If you’re anything like me, you’re loving summer. It’s a truly delightful time for those of us who love fresh food. The fresh, local produce is starting to become available (even from your own garden, if you’re so lucky), and it’s just wonderful to be able to use fresh produce in delicious meals. This soup is one of those wonderful dishes. It’s simple and creamy while being filling and packed with nutrients. As soon as you’ve got some fresh summer squash and those sweet onions, give this one a try. You won’t be disappointed. A creamy, filling and delicious soup with fresh summer squash and sweet onions. In a large stockpot, saute the onions in the butter for 5 minutes, or until tender. Add the summer squash and chicken broth. Bring to a boil and then reduce heat and simmer for 10 minutes. Add the beans, herbs and salt. Cook for 5 minutes. 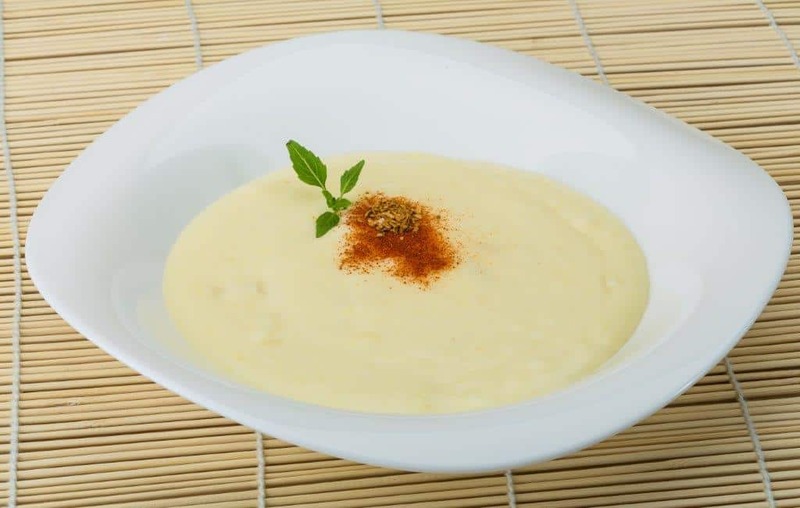 Puree the soup with a blender, food processor or immersion blender.